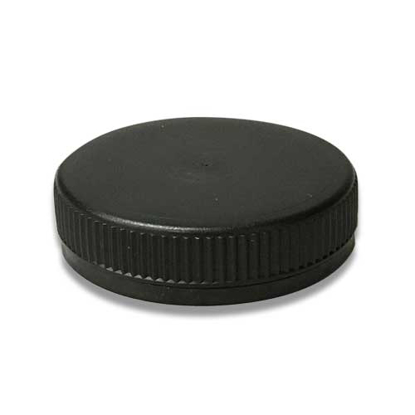 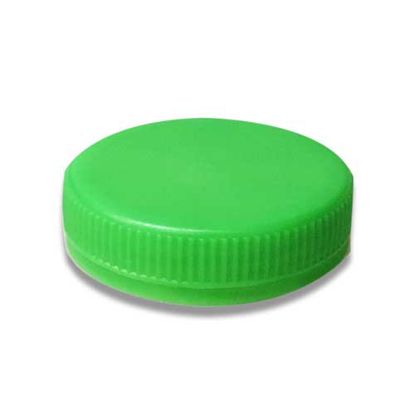 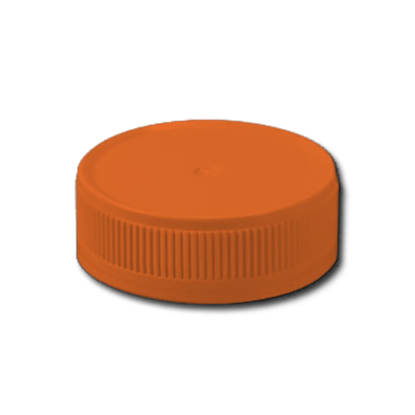 BOTTLE 300 ML PET CLEAR (D) 38MM3ST 20GR TAMPER-EV. 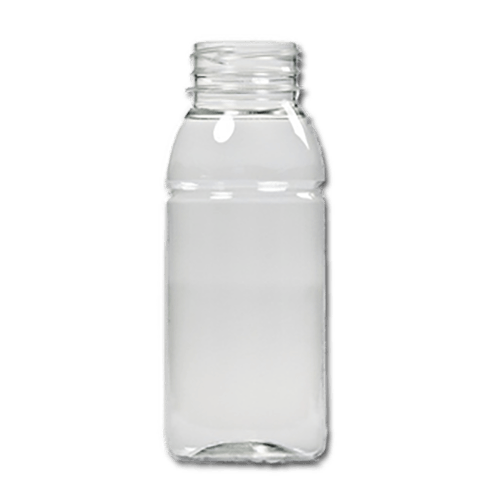 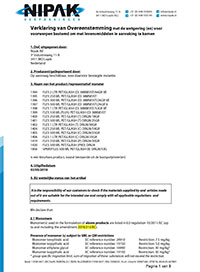 pet bottles 300 ml juice sap clear h38mm. 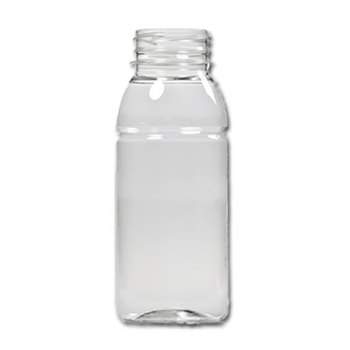 330 ml.bottles from the juice series made out of PET with a h38mm neckfinisch. 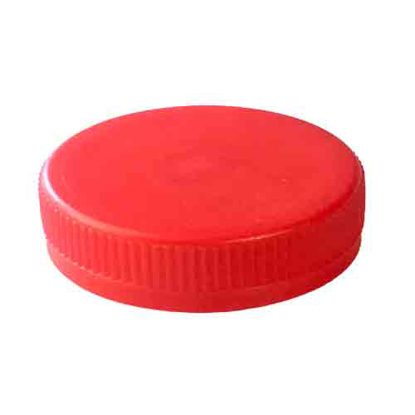 These bottles are usable for food products. 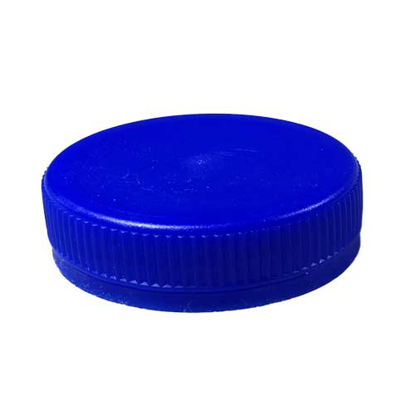 These bottles are not filled empty plastic bottles.